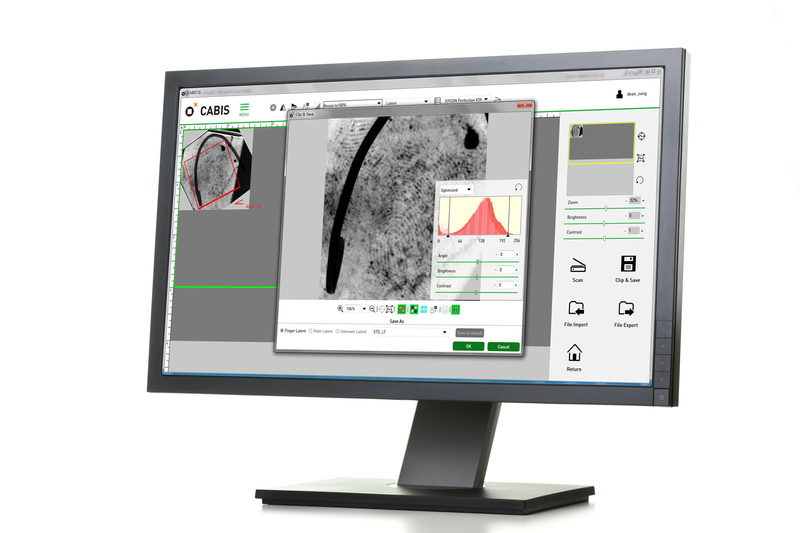 CABIS will enable the police to map distinct characteristics in fingerprints, palm prints and face images and use these to accelerate the matching process. In addition, client tools help forensic specialists to confirm identities and establish robust evidence that will aid the conviction of guilty individuals. Uganda Police Force will be also trialling Gemalto Mobile Biometric Identification solution, which helps officers capture individuals’ fingerprints using a convenient mobile device. Biometric information is securely submitted to the CABIS over-the-air with matches relayed back to the officer directly via the handset.